Canine Companions for Independence (CCI) is a non-profit organization that pairs highly trained assistance dogs to people with disabilities, increasing their independence and helping to enhance their quality of life. 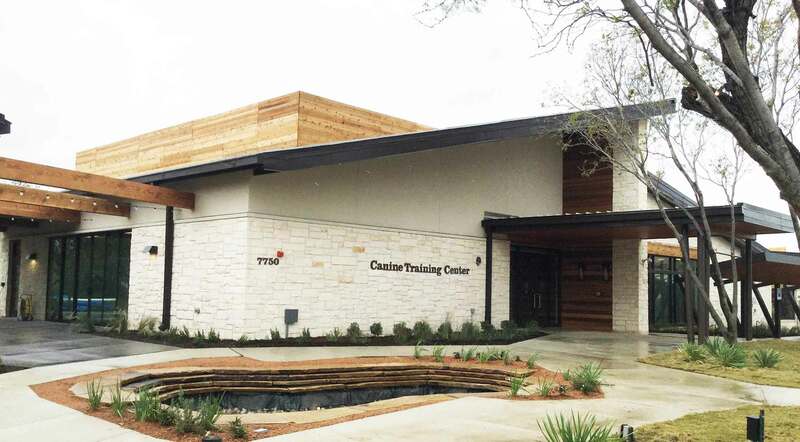 360 Engineering partnered with THA Architects and Baylor University to construct CCI’s sixth training facility, located on the Baylor Scott & White Health — Kinkeade Campus in the Dallas/Fort Worth metro area. 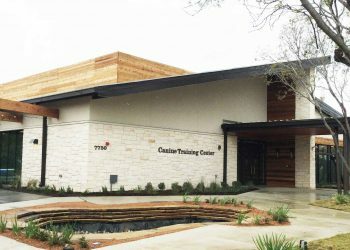 Involving a total of approximately 23,800 square feet, the project encompassed multiple buildings including a new Canine Center with five canine kennel buildings; a new training center; two ground-up dormitories, and an administration office temporarily located in an existing medical office building. 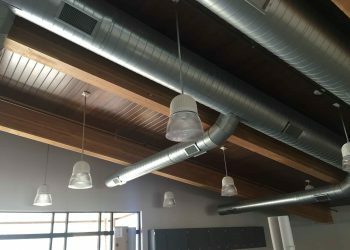 360 Engineering designed complete mechanical, plumbing, and fire protection systems for the entire project. 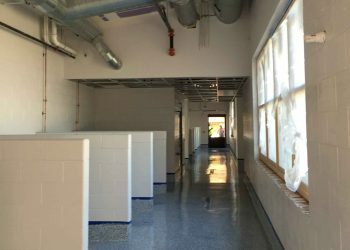 The Canine Center offers critical support for program operations, as an on-site veterinary hospital complete with surgery rooms, exam rooms, radiology capabilities, a testing laboratory, grooming facilities, a commercial-scale laundry, food prep and dishwashing areas, veterinarian and vet tech offices, overnight stay capabilities, and kennels. 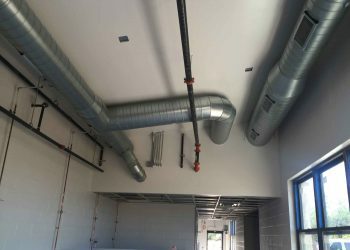 To support the wide variety of uses within the Canine Center, 360 Engineering designed a mechanical system capable of precise pressurization control between the different areas. The building’s plumbing system was designed with adequate capacity to serve unique needs such as operating room tables and heavy laundry usage. 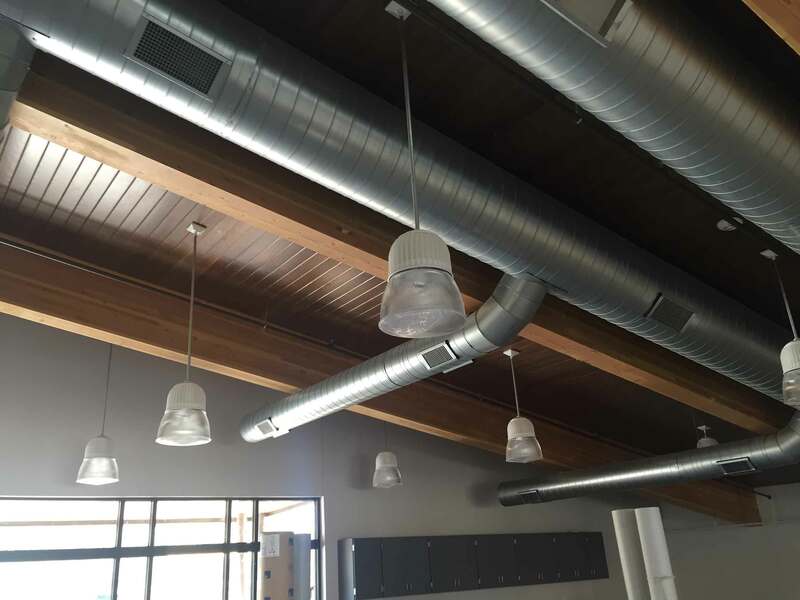 The mechanical system 360 Engineering designed for the training center allows precise zoned temperature control based on occupant usage and exposure. A switched exhaust fan in each zone quickly evacuates odors. The building’s plumbing system has components including a dedicated water line, a new gas-fired water heater, fixtures for restrooms, and interior and exterior hose bibs for washdowns. A sanitary drainage system provided primarily for the plumbing fixtures includes additional floor drains for facility operations. 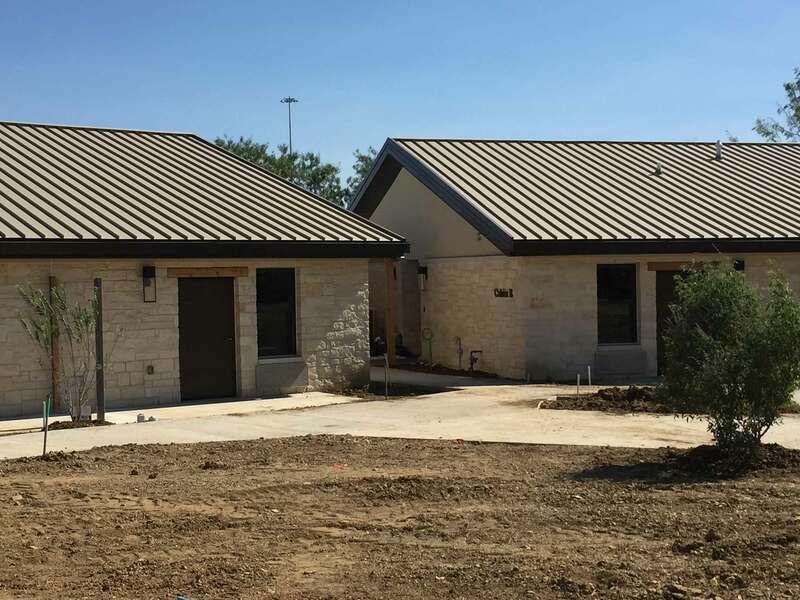 The two dormitories required a mechanical system capable of providing individual heating and cooling for each room, as well as individually controlled exhaust fans for the restrooms. The dorms’ plumbing system includes a dedicated water line, new gas-fired water heater, fixtures for restrooms, plus sanitary drainage. 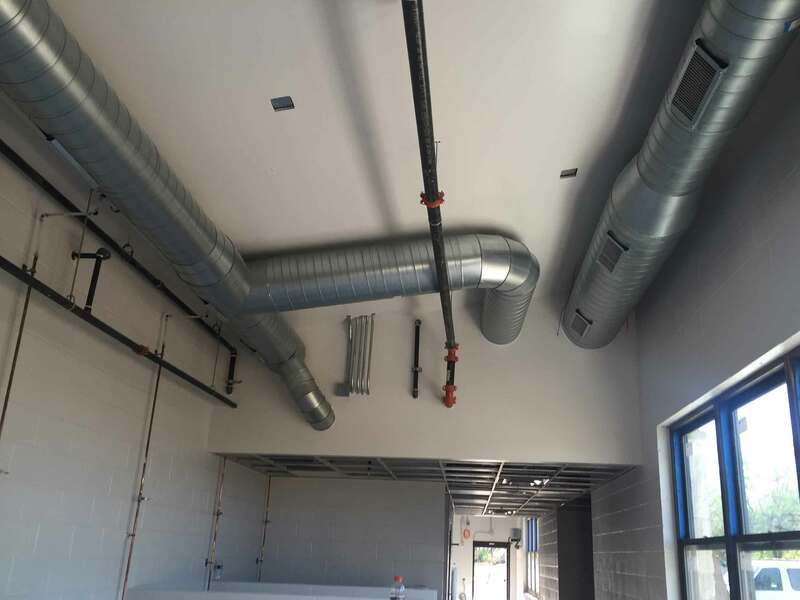 For the temporary administrative office, 360 Engineering designed new zoning and air distribution and re-engineered existing plumbing, sanitary, and vent lines to meet the space’s new needs.